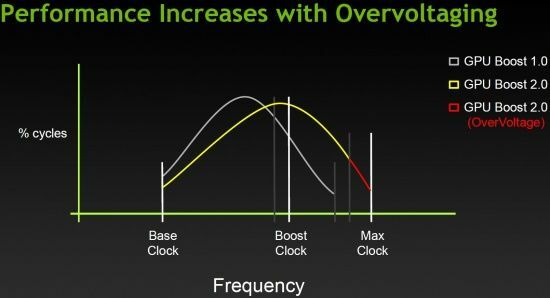 NVIDIA officially publishes information about the GeForce GTX Titan, its new flagship graphics card based on the GK110 GPU with non less than 7.1 billion transistors! The official homepage can be found HERE. The first reviews should be available on next Thursday. 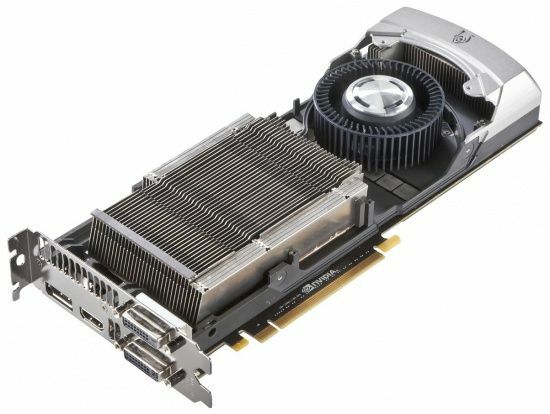 Let’s hope the rumored 900 price tag is false, otherwise this card will hold no interest for me at least. Sure some will buy it. 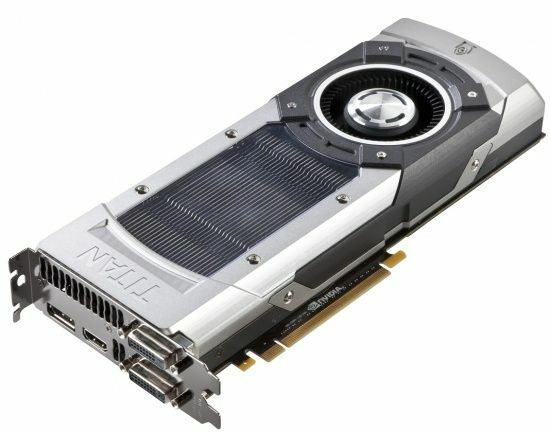 This card is not for gamers, is for people doing opencl/cuda stuff. Cmon is a faulty Tesla in disguise. Autobots has come, so watch out!!! This one is probably going to burn a hole through your PC case. 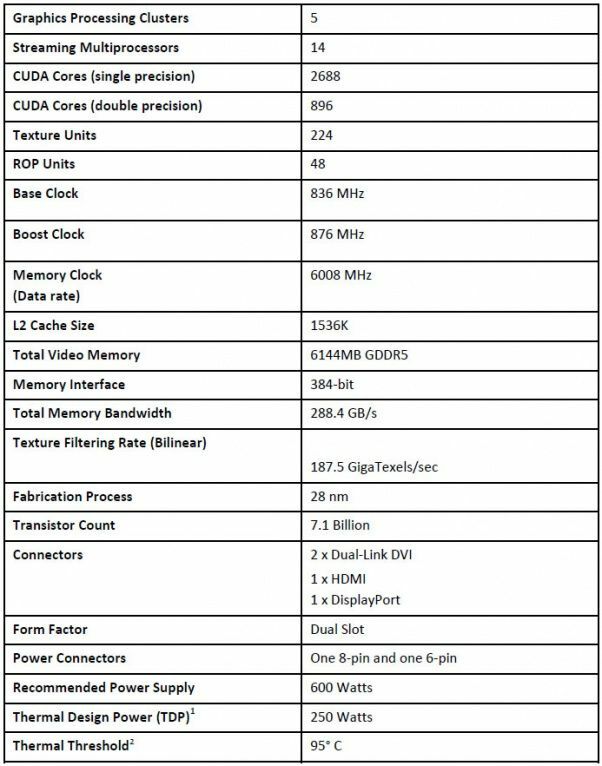 Is anyone actually believing the 250W TDP? 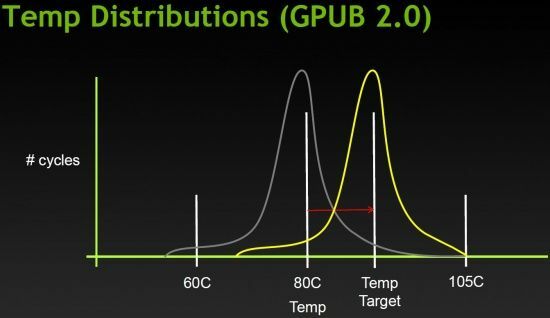 I do belive in 250W TDP. Actually I meant 900 euros but still it’s 800+VAT, which means close to 1000 euros anyway. I am off to a Gigabyte 7950 WF3 solution.Back to AMD I guess. 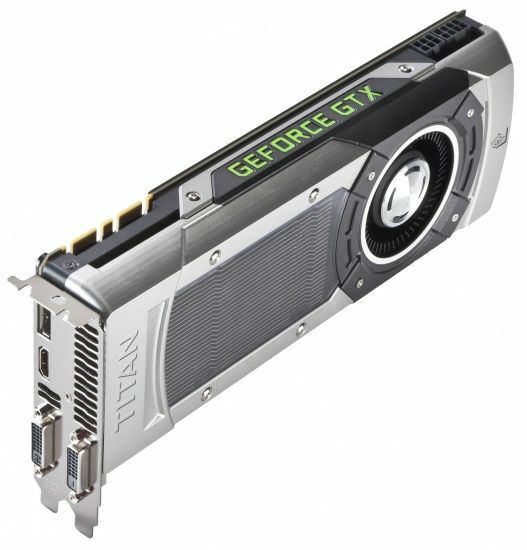 Launch driver for GTX TITAN. Linked the 32bit driver by mistake. 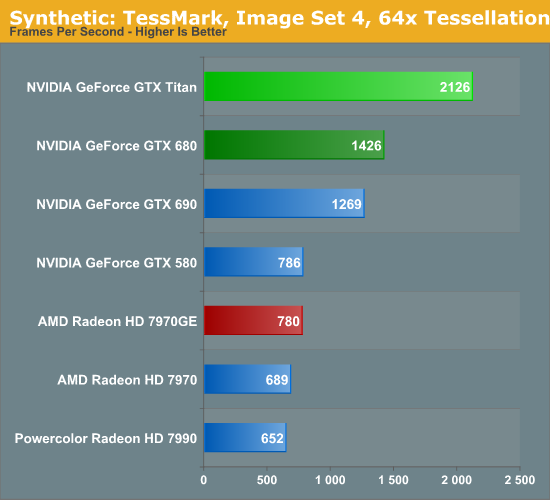 Wow, you thought the GK104 was a tessellation monster, GK110 trashes it totally in tessellation performance. The true tessellation monster has arrived. There is no point in that. As you start tessellating to a level below one screen pixel. Unless you throw the whole common processing pipeline out and move to a REYES dice & slice type pipeline.